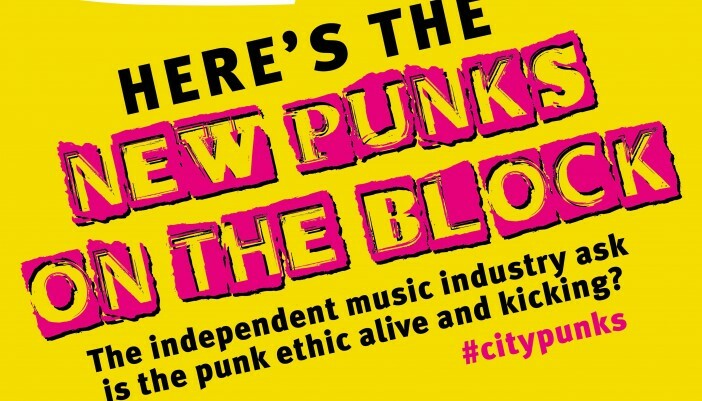 City University’s Cultural & Creative Industries team have teamed up with Tileyard Education to bring together a complete cross section of the UK independent music sector to discuss the nature and growth of DIY artist development, production and live music brought about by new technology and the connectivity that the internet affords creativity. 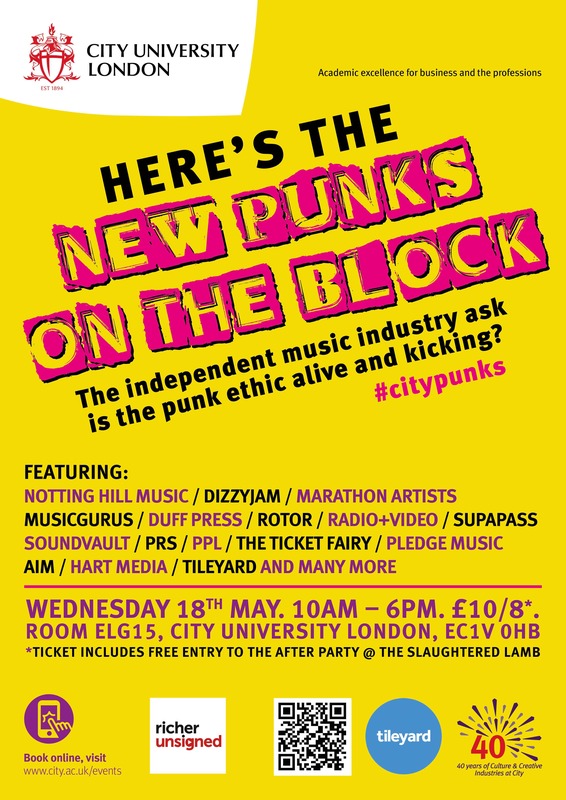 This will be an unique opportunity to meet and network with the key players in the music sector, take part in panel discussions, industry networking and VIP access to the after party at The Slaughtered Lamb, till late. Discussion includes: With the impact of new technology and the DIY phenomena are creative clusters the way forward? Are artists, producers, songwriters, composers and independent labels, publishers and managers more empowered and independent than ever before or is it just an urban myth? How is new technology putting independent control of the production, distribution and marketing of music in the hands of the creative entrepreneur? Has the relevance of copyright eroded or is it more significant and central to the new music economy than it’s ever been? What role do these professional associations play? How do artists, labels and managers develop their live revenue streams and is new technology connecting artists and fans in ever more connected ways?